Full-time students of an Oregon university or college who are researching a topic related to history, geography, archaeology, cultural heritage, historic preservation, or a related topic in Oregon are encouraged to apply for an Oregon Heritage Fellowship. 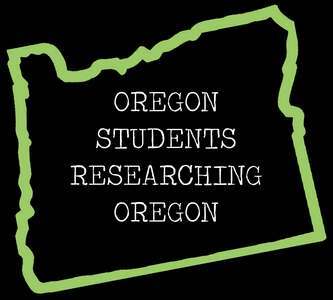 Oregon Heritage will award up to three $2,000 fellowships to full-time students. 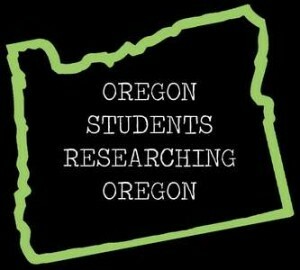 Recipients will present their research process and findings at the Oregon Heritage Conference the following spring.